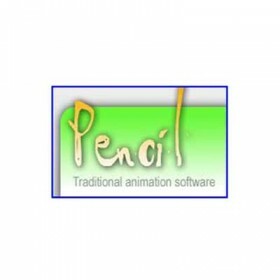 Pencil is a vector drawing program for Windows that lets you make your own digital comics. 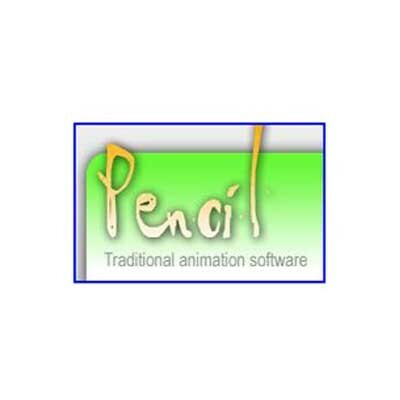 Pencil is based around traditional hand-drawn animation techniques, and it's free. At the center of the application is a timeline, which allows you to add four types of layers: bitmap image, vector image, sound, and camera. The animation basically works by setting keyframes one each layer and arranging the different layers on top of each other.